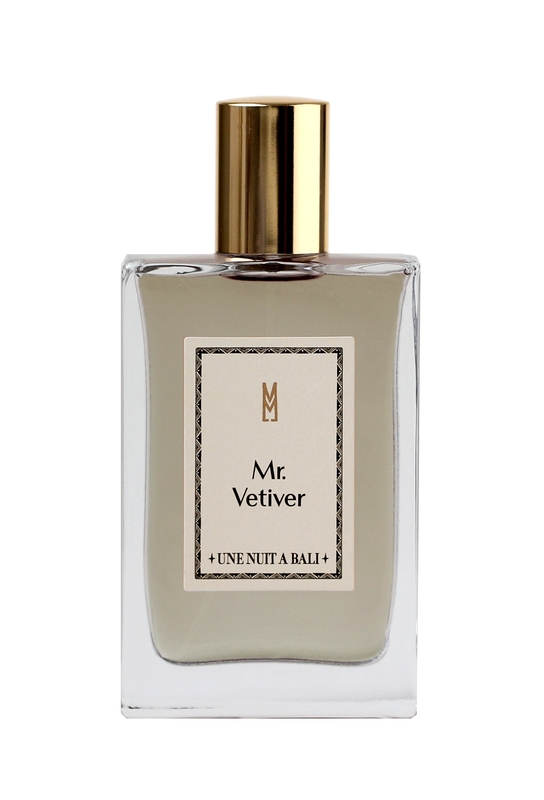 Mr.Vetiver’ is a perfume with aromatic and fresh notes of Cardamom and Vetiver from Java. This is a story about a man who you may have encountered somewhere near Java. People say he is tall, with skin that has been tanned by the sun and tattooed by the passage of time. His blue gaze plunges into the viewfinder of his Leica, and his white shirt is perpetually wrinkled. He can often be spotted on the plains of the Garut region, speeding along on his old Dutch bicycle. But who is he? 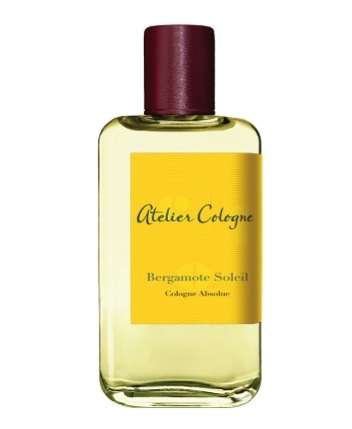 The refined notes of Vetiver and Cardamom that linger around the village bend or beside the rice paddy are a reminder that he has passed through. Mr. Vetiver is someone who could be my neighbor. 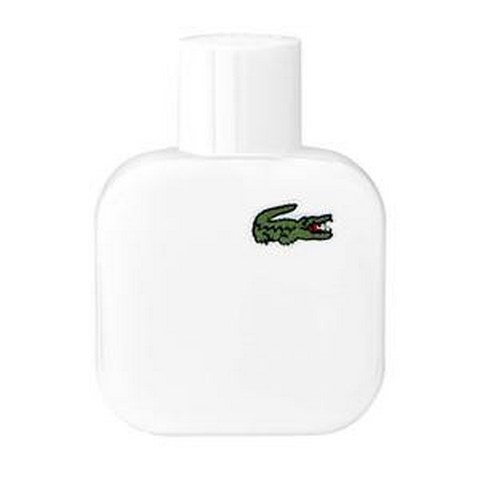 To customize, I would layer this under Jo Malone's Lime Basil Mandarine.